To help people live a better, healthier, and wholesome life by providing them with 100% certified, authentic organic food. To be the leading brand of Organic food in India. To give back to the environment and advance on a path to sustainability. To make consumers aware of the benefits of organic food by giving them healthy choices of eating. To create a big movement that would lead people to switch to organic food and take up a healthier lifestyle just like it used to be hundreds of years ago, when pesticides were not introduced and everything we ate was natural and chemical free. Health is the wholeness and integrity of living systems. In a time where humans are taking away the goodness of nature, we strive to turn the wheel full circle by preserving it. Our philosophy is based on the principles of health, ecology, fairness, and care. We are making an effort towards a sustainable agro-ecosystem that ensures soil & water conservation and reduced pollution. Organic is not just a healthy way of eating but also one which is guilt free. When we take care of the earth, it takes care of us too. Founded on the belief that nature need not lose out in our quest for advancement, Organic Tattva strives to support a wholesome life print. We do our bit for Mother Nature. And by making just one right change in life, so can everyone else. We can change the course of the things to come. Come to be part of the Organic Tattva story. Since 1969, the Parent company, Mehrotra Impex (India), has been a manufacturer and exporter of handicrafts, household, kitchenware and decorative items. Our company has come a long way since its inception in delivering international quality products to markets across Europe, Africa, Asia and The Americas. For the last 49 years, the company has built valuable relationships with all its clients and a goodwill that is irreplaceable. In 2012, the company ventured into the Organic food Business.We have established our own domestic brand, Organic Tattva, of everyday grocery items for the Indian household. 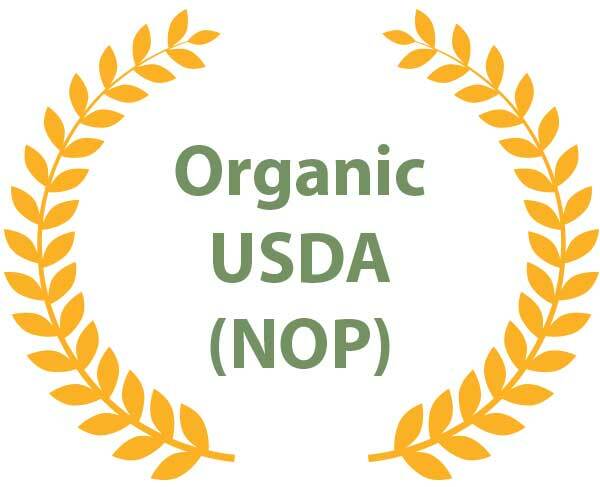 We are one of the leaders in the organic food industry, solely dedicated to providing the highest quality products, right from the field all the way to your kitchen. Organic Tattva is one of the very few companies that test each and every product for 186 pesticides before the produce heads to the factory for CO2 fumigation and cleaning. We follow high standards of quality and hygiene. Along with being certified as per USDA,European Union and Indian organic standards, we are also BRC certified, Grade-A. The export market for us comprises of almost 40% of our sales. We export our products to USA, UAE, Singapore, UK. 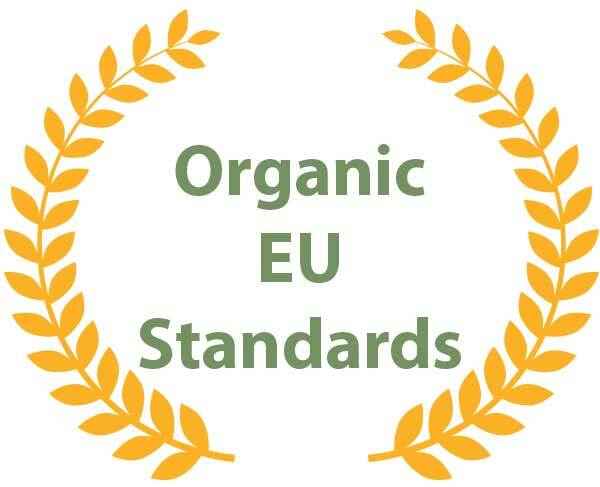 We are certified organic by Control Union Certifications, in compliance with United States Standards for Organic NOP, Indian Standards NPOP as well as European Union Standards. Our certificate is approved by APEDA, Ministry of Agriculture, The government of India. Our farmers are carefully chosen and trained to work towards practicing environment-friendly farming techniques. 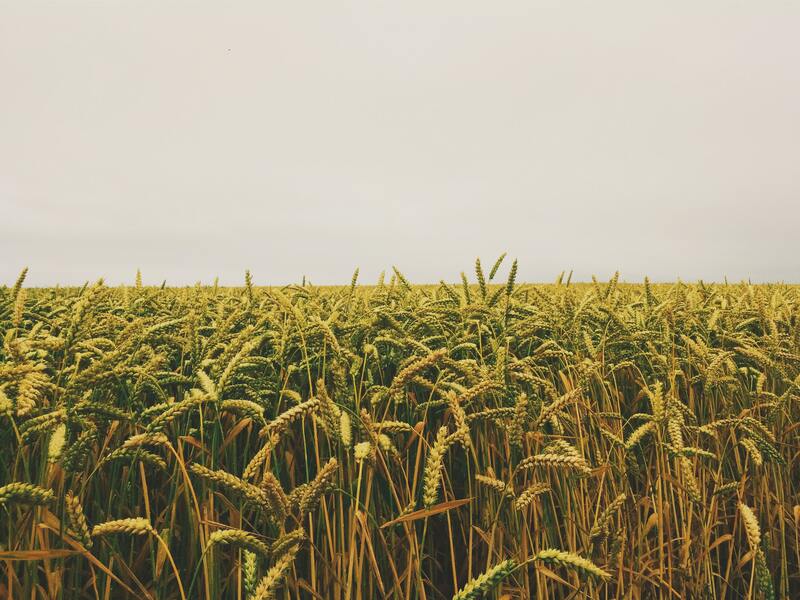 From the chemical-free soil to the grains being hand-picked – everything you see is organically farmed to give you the highest quality product. We check the soil quality, cropping pattern, prevalent crop rotation and the nutrient levels in the soil. While doing this, we ensure that the chosen region has suitable weather and temperature conditions. We follow a series of practices like soil fertility management, seed collection, biodiversity, composting, water management, crop rotation and protection which are extremely efficient and regenerative in nature. With a combination of traditional and state-of-the-art machinery, we have an effective yet efficient way of functioning. All products are stored in a hygienic and C02 fumigated environment for infestation control. Our advanced practices and dehydration technologies ensure that all our products retain their maximum level of potency. Our products are dehydrated in a dry, sterile environment to prevent the chances of a phytochemical breakdown. We have a specialized mechanism to preserve the matrix of bioactive molecules possessed by all the products by grinding them at low temperatures. What we provide you as final products are of the highest quality, pure and natural. You can enjoy food that is hygienically packed and retains all the benefits of organic food, without any chemical interference. We’ve always been supportive of food that is more tasty, nutritious and holistic. Having seen the highest numbers when it comes to customers talking about the benefit of shifting to a more organic diet, we believe it’s time for a change and that time is now! Farmers are paid a premium price to ensure that no genetically modified seeds are brought into use. The soil is tested to confirm the absence of chemicals. The crops are only harvested after attaining full maturity & the obtained products are stored in a completely hygienic environment. 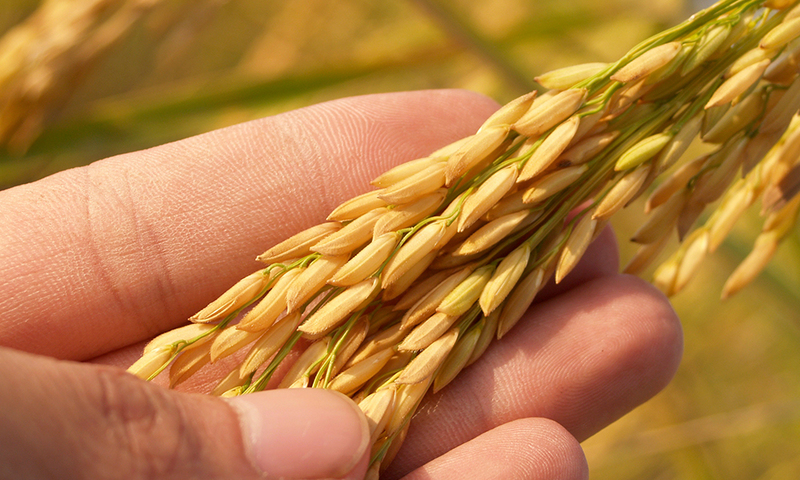 Over 189 tests are conducted to check the presence of pesticides & retain the crops’ potency. Crops are subjected to CO2 fumigation to get rid of bacteria & insect infestation, if any. While packaging, all standards laid down by the Indian Organic Standards are maintained. 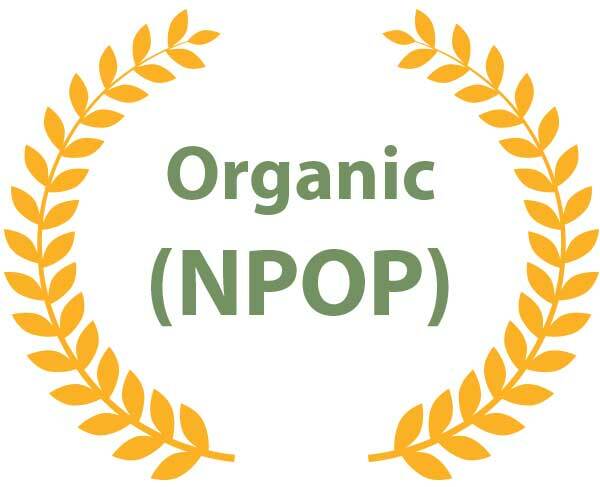 We are certified organic as per India Organic (NPOP), USDA (NOP), Kosher and EU Standards. We adhere to stringent norms set by APEDA, Ministry of Agriculture with respect to transaction certificates used in traceability of the organic crops. But, we do not stop there, we are proud to have maintained our BRC Grade-A certification as well.